Dharam Singh Deol, better known as Dharmendra, is an award-winning bollywood film actor who has appeared in more than 247 bollywood films as of 2011. Dharmendra is regarded as one of the greatest and most influential actors in the history of Indian cinema. 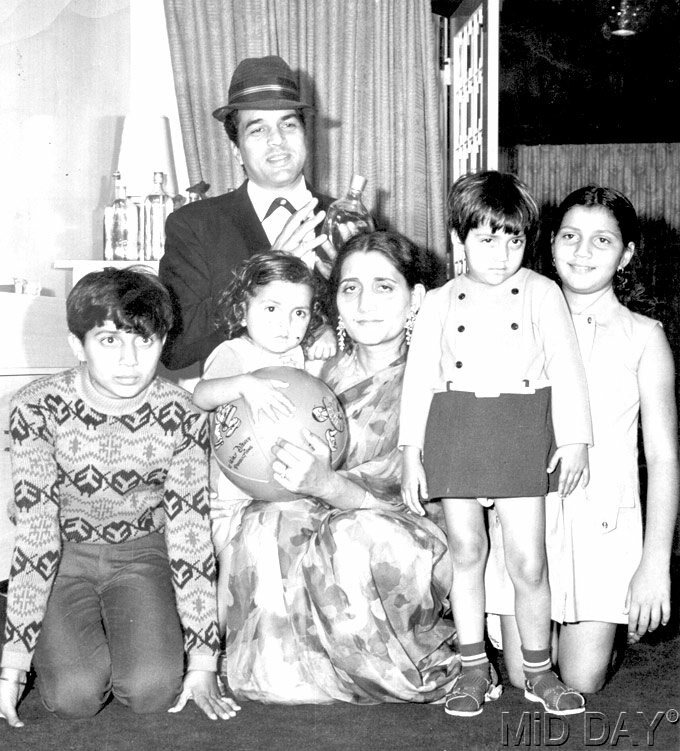 Dharmendra was born on Dec 8, 1935 in a Punjabi Sikh family in Punjab state to Kewal Kishan Singh Deol and Satwant Kaur. He spent his early life in village Sahnewal. His father was a school headmaster in the village of Lalton Ludhiana. Dharmendra maintained two relationships at the same time. His first marriage was to Prakash Kaur at the age of 19 in 1954. His second marriage was with actress Hema Malini. It is believed that they fell in love on the sets of film Sholay (1975) although they had made films together before. He married Hema while he was still married to his first wife Prakash Kaur. It is believed that he converted to Islam to marry Hema Malini because his first wife refused to divorce him. From his first marriage, he has two sons, Sunny Deol and Bobby Deol both successful actors, and two daughters, Vijeeta and Ajeeta. From his second marriage to Hema Malini, Dharmendra has two daughters Esha Deol, who is an actress, and Ahana Deol. Dharmendra won the Filmfare new talent award and came to Mumbai from Punjab looking for work. 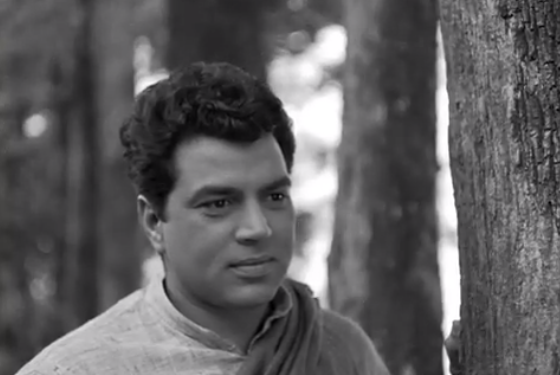 Starting with Arjun Hingorani's Dil Bhi Tera Hum Bhi Tere (1960), he worked in several romantic black and white films in the early 1960s, hitting solo hero stardom with the blockbuster, Phool Aur Patthar (1966). Dharmendra's most notable acting performance was Satyakam with Hrishikesh Mukherjee and Sholay, where he appeared as the inimitable Veeru.